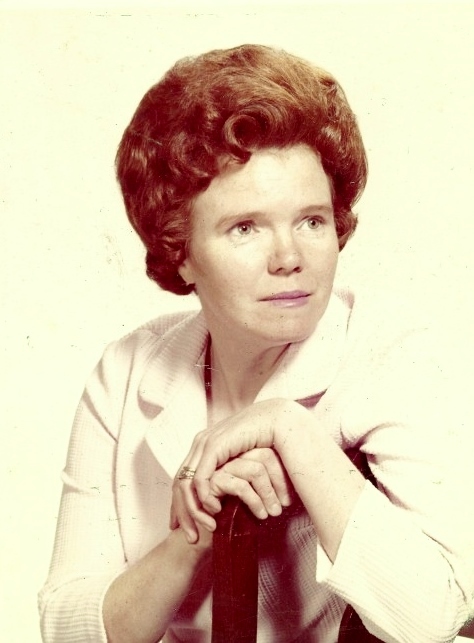 On April 15, 2019, Ellen Wylie Pelton, loving wife and mother of five, passed away in Summerville, South Carolina. Ellen was born March 1, 1934, in Glasgow, Scotland, to George and Dorathea [Hall] Munro. Ellen graduated from St, Anthony’s Govan, Scotland. On April 7, 1958, she married Paul Pelton at Saint Quivox Catholic Church in Prestwick, Scotland. Ellen worked at Elder Cottage Govan Hospital from 1953-1954, in New York as a Nanny, and at Prestwick AFB and Rhein Main AFB. She taught her children to be honest, giving, faithful, and strong. Ellen and Paul lived their motto "You and Me against the world" to the fullest. She passed peacefully at home which would not have been possible without Intrepid Hospice and the loving care of Lorraine’s Helping Hands. Ellen was preceded in death by her father, George, her mother, Dorathea and her brothers, George and Thomas. She is survived by her husband, Paul, her sons, Anthony [Shelia], Pomaria S.C., Andrew [Lynn] Jacksonville FL, and Colin Brevard NC and daughters, Sharon [Tilton] Prater Collinsville MS, and Karen [Jim] Dupont Spring Lake MI, grandchildren Aubrey, Dillon, Blair, Amy, Sara, Andrew, Jacob, Olivia, Tony, David, James, Tiffany, Brittany, Olivia, and Quentin, thirteen great-grandchildren and her loving extended family in Scotland. A memorial service will be held at 11am on Saturday, April 27, 2019 at Parks Funeral Home Chapel, 130 W 1st Street, Summerville, SC. In lieu of flowers, the family requests donations to Intrepid Hospice, 2694 Lake Park Drive, second floor, North Charleston SC 29406. There's still time to send flowers to the Memorial Service at the Parks Funeral Home at 11:00 AM on April 27, 2019.